A well designed all-in-one pad for your stroller, carseat, bouncher, swing etc. Promotes complete support for head and body. Extra protection for your baby's head and body. Will not interfere harness system at your stroller, carseat, bouncher or swing. A well designed nursing cover that protects you 360 degree area of sight. Cover you during breastfeeding or pumping time. Sleek and elegant design with round collar neck. A well designed booties combines shoes and shocks functionality. fit to baby's ankle so won't take off. No more loose shock or shoes tragedy. soft and squishy materials for your soft and cute baby's tiny feet. Berikut adalah daftar 20 kode customer beruntung yang berhak mendapatkan merchandise dari CuddleMe saat mengisi survey untuk pembelian periode tahun 2018-2019. Selamat kepada para pemenang! NB: Event sudah selesai dilakukan dan resmi ditutup. We understand every phase of life need different type of product. That's why CuddleMe creates different product for different need for parents and children. Produk CuddleMe untuk bayi. Terdiri dari Bedong Instant Hybrid Swaddlepod, sepatu Fitted booties, jaket Babycape, alas Seatpad, handuk Smarttowel, dan selimut Bobalimut. DIstributor : produk CuddleMe yang tersedia lengkap dan selalu tersedia. Bagaimanapun jika tidak tersedia, anda bisa meminta untuk disediakan. 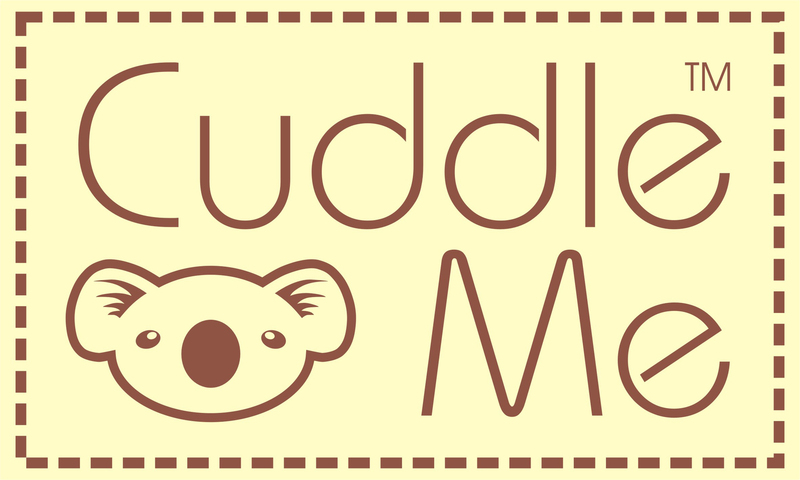 DIstributor : CuddleMe products's availability is complete and always available. however, whenever it's not available, you may request for fulfilment. Resellers : CuddleMe products may not complete or out of stock. However, whenever it's not available, you may request for fulfilment. If you are interested in learning more about us, or if you have any questions, just contact us and we will provide you with all the details, in no time.